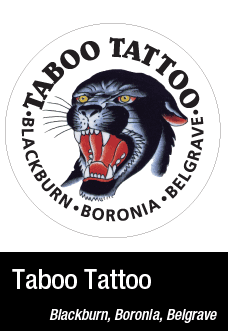 Tattoo Artists Melbourne is great for searching for your next mind-blowing tattoo. 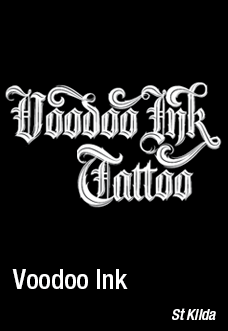 Finding a Tattoo Shop in Melbourne is the most significant part of getting a tattoo. If you don’t find the most suitable Melbourne tattoo artist, you can end up stuck with a dodgy tattoo for the rest of your life! It can be difficult and time consuming to find the right place. These days there are so many different options it is almost impossible to make a decision! We understand that it can be hard to find time between work and everything else that life throws at you. 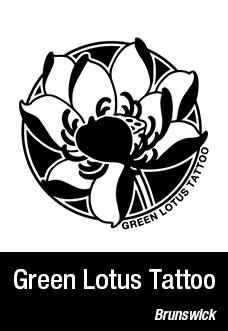 We believe getting a tattoo should be a fun and exciting experience. So we have done all of the hard work for you! This is an exclusive directory of the most talented tattoo parlours in Melbourne and the surrounding areas. We have done our research and come up with a list of the 12 best tattoo parlours around Melbourne and put them all together in one place for your convenience. Now, you can look at all the facts and compare each store in the comfort of your own home, on your lunch break at work, on your mobile or tablet with your friends; anywhere, anytime you like! We want to help you make the right, most informed decision in the most convenient, efficient way possible. 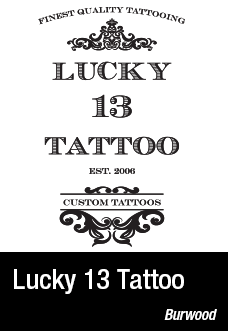 Whether you are planning your first tattoo or trying to find a new artist for your next tattoo, one of our top 12 is bound to suit your needs. All the facts are right there in front of you, so you can make the right decision about your tattoo artist! What to look for in a Tattoo Parlour? You wouldn't allow a back-alley surgeon to remove your burst appendix, so you can't just find a guy or gal who says they know how to tattoo. You need to take the time to find the most reputable parlours in your area. Parlours that don't just look clean, but have a reputation for hygiene and safety. 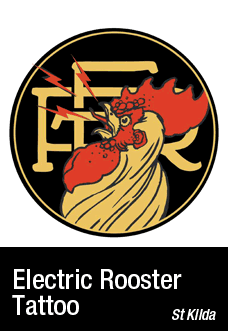 If the parlour you are interested in new, you should easily be able to find online reviews or at least reviews of their current artists. The good news is, there are plenty of top notch tattoo parlours to choose from in Melbourne. Once you have a few worthy contenders, you must then research the tattoo styles they are best known for. Or if you haven't yet decided the style you want, now is the time. Some Melbourne shops are known for a signature style, like grey wash or watercolour, but may shops have multiple artists who each specialise in specific styles. Now that you know the style you want, it's time to start looking at the quality of the work. 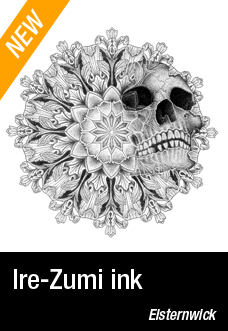 You want to identify a tattoo artist who does more than draw an amazing design, but inks and amazing design. Browse through their online portfolios, and even pop in their shop to view their portfolio in person. If the artist you are working with is fairly new, really take a close look at their attention to detail. 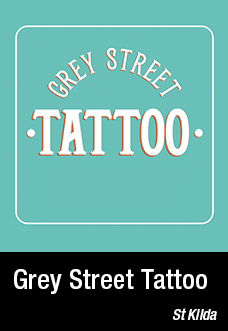 You have already researched whether or not the tattoo parlour is reputable, but you must also feel comfortable with the overall vibe of the shop and the artist you select. For example, a shop could be clean but chaotic. Or an artist could be skilled, but a poor listener. If you feel uncomfortable for any reason at all, even if it's one you can't quite put your finger on, it's not the shop or artist for you. 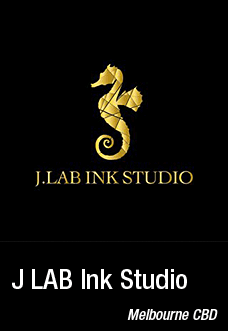 That being said, you might be nervous to get your tattoo but you should be confident and comfortable in your artist's and parlour's skill and professionalism. If you have a friend who is inked, particularly if it is a style you prefer, ask where they went. If the shop or artist is local, talk to them about what they did and didn't like, and ask if they would go back. Even if you don't know someone particularly well, hearing their experience is an excellent way to help narrow down your selection. While you might find the exact tattoo, you want online, in a portfolio, or by blending a few different tattoo designs together every tattoo artist is open to creating a custom design. This often requires scheduling a quick consultation, then coming back to view what they have designed. While designs can be edited, if the artist isn't able to bring your vision to life keep searching until you find the right design. 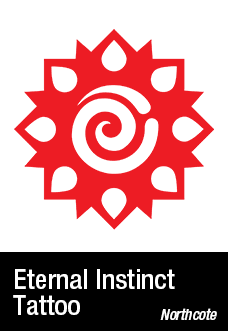 This includes, design, size, scale, colour, and artistry. Your decision to get inked may be impulsive or last minute, but take the time to ensure the tattoo parlour you select makes our list of top shops in Melbourne. 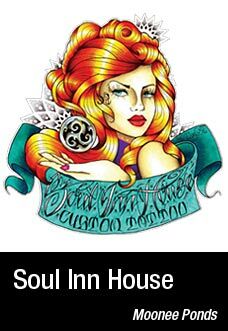 Do you own or run a tattoo Melbourne parlour or the surrounding areas? Sign up to have your business processed to be included as one of the top 12 in Melbourne on the website! With the large array of tattoo shops available in Melbourne these days, it's easy for your tattoo parlour to get lost in the crowd. Make it easy and convenient for clients to find your business. Forget trying to market and advertise your business, let us do the work for you. With a large number of targeted visitors to the website per day, your contact information will be viewed by customers city and suburb wide. This website is top ranked on all search engines including Google. We know how important online marketing is and will maintain our online position 100% guaranteed. There are only 12 exclusive spots available for tattoo studios melbourne so get in quick!